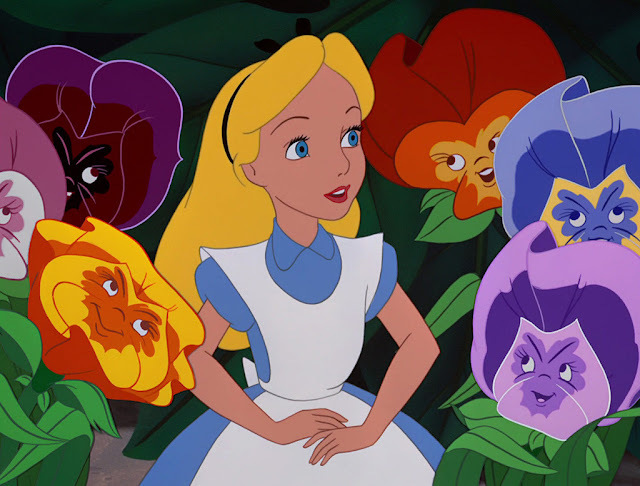 July 26th 1951, the world was introduced to the Wonderful world of Wonderland, a strange place where every day that is not your birthday is a very merry un-birthday, flowers sing in The Golden Afternoon, a pack of cards are painting the roses red and your imagination is in full control. 2016 marks the 65th anniversary of the classic Disney picture. It's a Wonderland that has lived through generations . 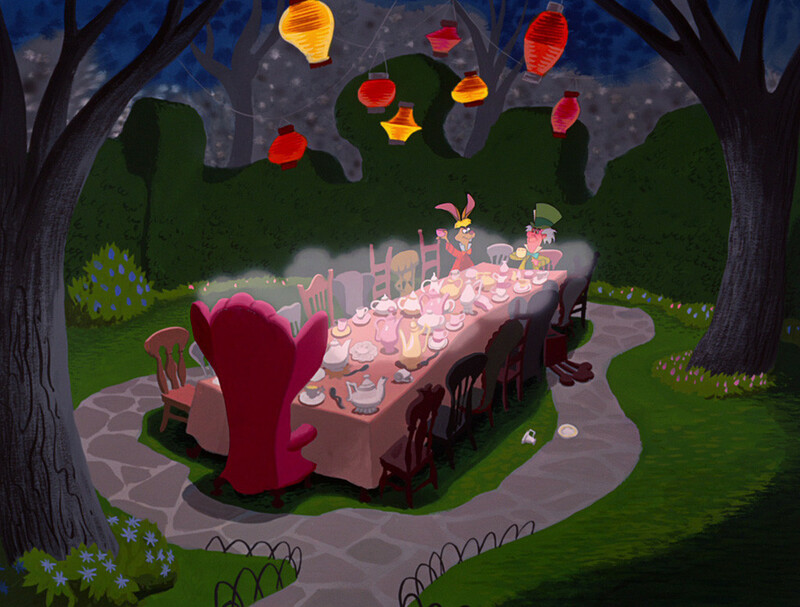 Disney pulled us through the looking glass and down the rabbit hole into a world of madness, chaos and adventure. 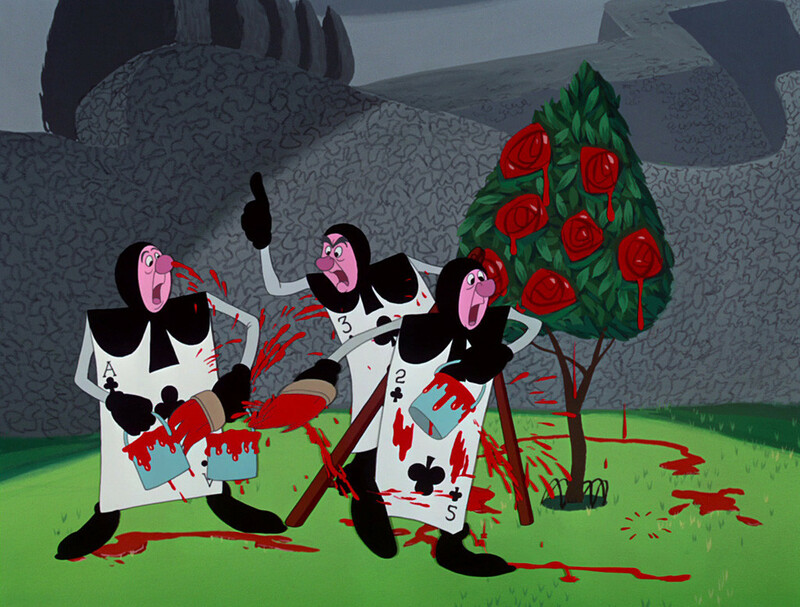 As today is the day with everything in the theme of Alice I am painting the roses red, but how can I paint the roses when not in Wonderland, there aren't any packs of cards around. The roses are the set pieces in our class play. Our lesson today is dedicated to changing and creating the set. The sets were already painted one colour but are completely wrong for our theme so we are madly painting the roses red to cover what was wrong.